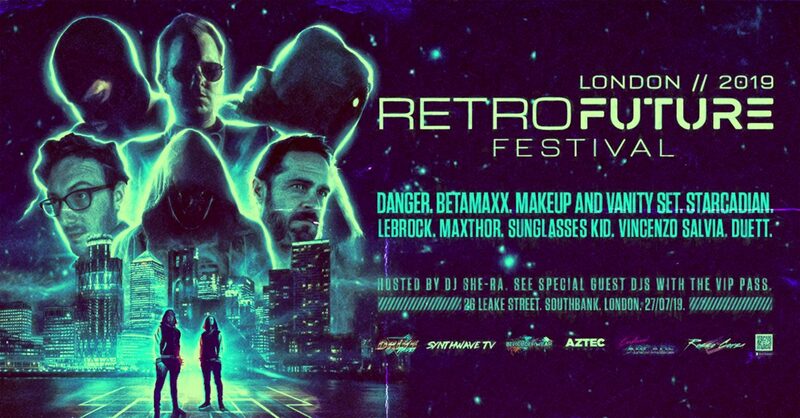 An Interview with Makeup and Vanity Set - NewRetroWave - Stay Retro! | Live The 80's Dream! Whether you’re an avid reader of our articles here at NewRetroWave or lucky new visitor who happened to have stumbled upon this article through some fortunate scrambling through the WorldWideWeb, I’m going to consider that your presence on this page means you’ve got an interest in all things retro. With that being said, to those of you that haven’t caught up with Saman Kesh’s latest short film Hit Tv released last week, I can only start out by urging you to catch up on it (Here: https://vimeo.com/165450397). With no more than a mere 12 minute runtime, this film will blow your mind with its gripping plot filled with neon colors, impressive camera work and a badass soundtrack that will pull you right in and keep you hooked until the very last second. 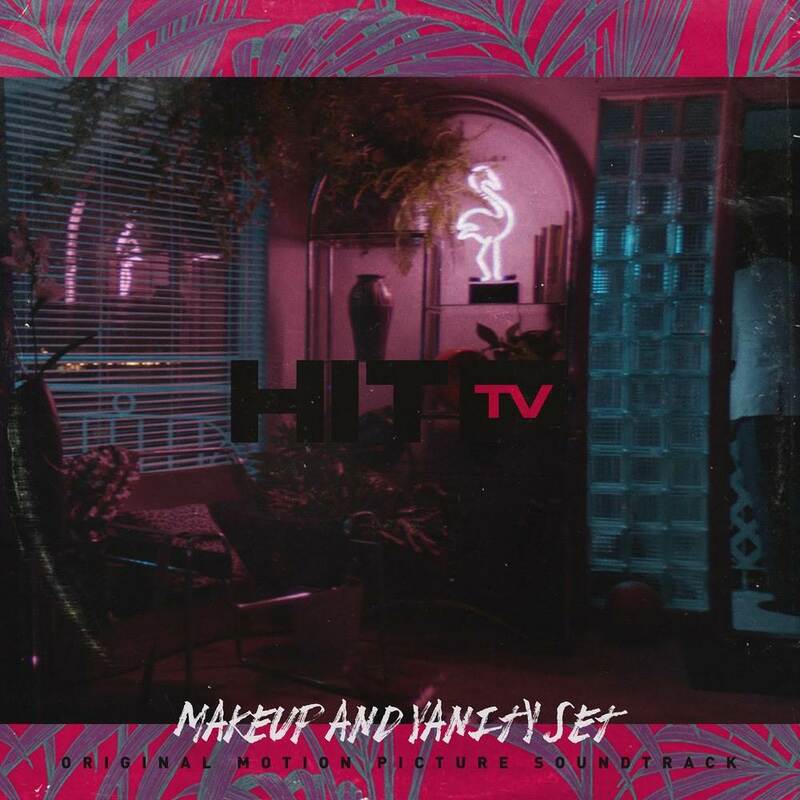 Along with the release of the short movie came theequally gripping Soundtrack signed by Nashville-based electronic artist Makeup and Vanity Set, complete with 14 full-length tracks from and inspired by the movie. As one familiar with his previous work would come to expect, Matthew Pusti does more than deliver a mere side-dish of tracks with this record; Hit TVs’ score is no less than a full immersive sonic narrative in and of itself (The artist namely urges its listeners to listen to the album from start to finish as to get the full experience of it). Steering clear from some of the obvious clichés that would turn the project into a mere parody or pale imitation, MaVS’s score constitutes the real backbone to the films action and atmosphere all the while delivering a terrific standalone release expanding upon the films’ universe. Fortunately for us at NRW, we were given the opportunity to get in touch with Matthew Pusti of MaVS for a quick set of questions related to his latest release. – You’ve recently just released the Motion Picture Soundtrack to Saman Kesh’s short film Hit TV. To start things off, how did this project start out? Stephane Elfassi, the film’s producer, reached out to me. I was at PAX in Seattle. He sent me production material and a mixtape that Saman had put together. Saman and I talked a lot before the film was in production about how he interpreted the material and the context of the film. I think we had a similar feeling that the “80s” concept has been pretty well wrung out. Saman wanted to make something that was more emotionally attached and detached at the same time. The film was interesting to me because it had a really extreme contrast between the sort of ‘beaches and neon’ aspect of the world he was creating and something really violent and unbearable. I tried to work from the perspective of the later. 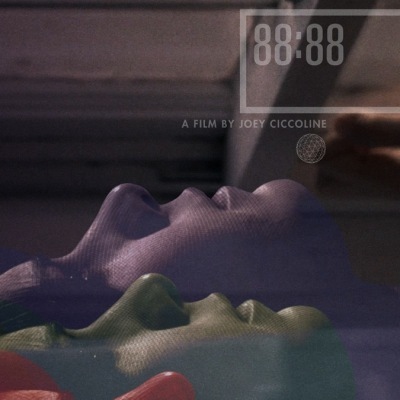 – With your work on 88:88, your score acted as a complement expanding upon the films’ narrative. With this release, there’s an apparent narrative intention that runs through the tracks. You also mention that the release is meant to be listened to continuously. How does the record fit into Saman Kesh’s film narrative? I wanted to come away from the film with a record that lived pretty firmly in Saman’s world. 88:88 was sort of coming out of the short and imagining the narrative of the character and where she would go from there. With Hit TV, the idea was more just expanding the world from the inside. I would watch the film over and over again and think about what’s going on outside the wall or before these people show up to kill each other. I wanted to explore the desperation of knowing that time was running out. A short is going to machine gun through those narratives because you’re fighting against the clock. With the record, I just tried to let the darker pieces expand a little bit. – I understand that a good deal of the music was largely written before the movie had even been shot. What was your approach to Saman Kesh’s directives to writing the music? I wrote three or four long form tracks for Saman before he shot the film. Those were based solely on the script and our conversations. Every film is different. For me the major struggle is always interpreting the work and then interpreting the director’s interpretation of the work. There are times when that feels like you’re trying to hit a moving target. Saman was great though. He required a lot of work from me but he also knew my catalog exhaustively. He knew what he wanted with regards to the emotion of the thing. The screening at SXSW helped shape a lot of the music narratively. We had lots of discussion after that screening that was extremely honest and collaborative. It informed the work and made it better. – Were there any directions that you tried to stay clear of, with regards to your previous releases or to movies with a similar visual aesthetic? 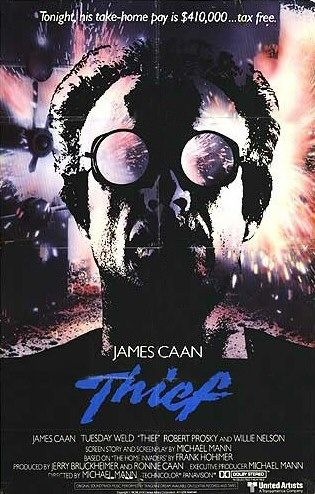 A film like this one could have easily been wall-to-wall ‘synthwave.’ I don’t think that anyone on the production wanted that though. The real touchstone for me throughout was probably Mann’s ‘Thief.’ I wanted to make sure that the music and the film existed together emotionally; that it wasn’t just a playlist. The film is so aesthetically dense. Layering over that with drum heavy tracks would’ve been a waste. I focused a lot on the female character, Julia. I tried to have a piece of her in everything, to keep it grounded. – A lot of your music seems to carry a backbone related to a visual medium, be it with film or with video games. What do you think accounts for this tendency? It’s more just that I’m a visual person. My parents were both visually creative people. I had planned to go to film school. Film is far more of an influence on me than music at this point. Even on something like Brigador, there are all of these other creative people involved doing different things and everyone is adding to that work as a whole. It can be pretty blinding to try to hold your own weight working with so many smart people, but I feel like I work best when there’s a fire burning under my feet. – For those who do not know yet, could you clarify what the plans are for Hit TV after the release of the film and album? Should we expect some more work from your behalf on Hit TVs’ later developments? At this point Hit TV has it’s toes in the water. It would be great to see what Saman could do with a 90 minute film version. Whether I’m writing for it or just watching it as a fan, I’d be pretty pumped either way. I know he has big plans for it. Time will tell. 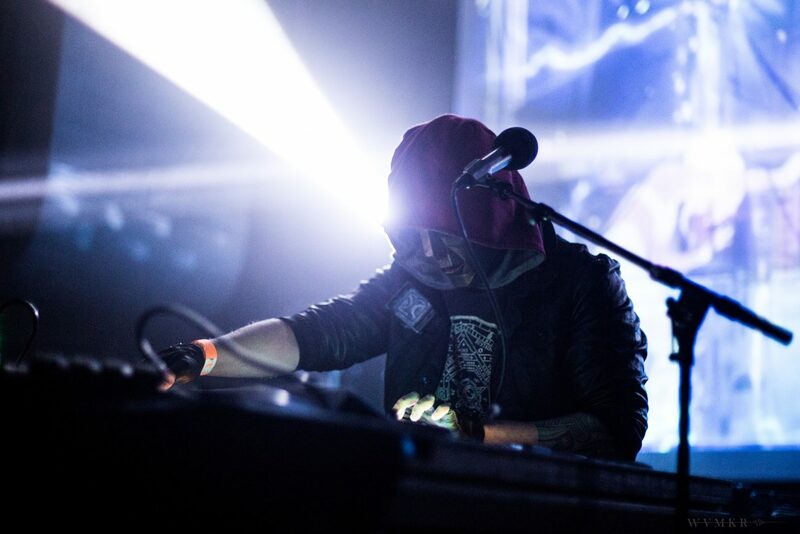 – Your approach as a musician is a particularly interesting one : on one side there’s the radically new-school approach to your music with your strong presence on social media, Soundcloud, bandcamp, tumblr and net label Telefuture. On the other hand you’ve grown a strong attachment to the retro aesthetic and its analog media, preferring Vinyl and cassette pressings rather than CDs. Considering that your experience with electronic music predates the internet boom, what is it that draws you towards towards the modern internet community-based approach? It’s probably less of a retro trend for me and more the fact that tape and vinyl sound beautiful. Both mediums wind up with a self-imposed layer of noise and it’s different in every instance. That’s appealing to me because it means everyone who buys it gets the surface noise with it. The fact that I started when I was young, I had that experience as a consumer before digital music was how everyone bought music. I don’t think it would be possible for me to have this conversation right now without something like Bandcamp or Soundcloud. Bandcamp enables any kid anywhere to make something and put it up online whenever they like. That’s insane when you think about it. So when I get emails and messages, when I’m not slammed with work, I try really hard to respond to everyone. There’s a ton of kids out there who are soaking up everything around them and are going to be 100 times better than me. – Since you started playing around 1996, electronic music has been through a considerable amount of changes and developments. Have you been keeping track of it all and what is your perspective on its developments? In 96, I was listening to non-stop IDM. I was playing guitars and bass with friends in garages, but my brain was locked into figuring out how to make IDM. I started buying synthesizers. I think the year I went to college, Kid A came out. Discovery came out. 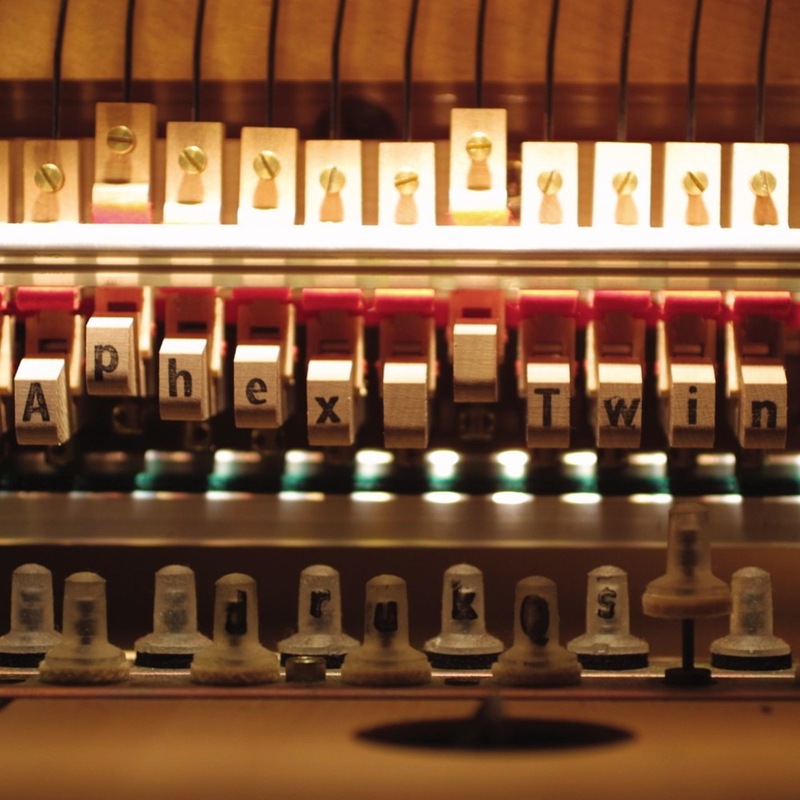 I think DrukQs came out somewhere in there. It was a weird year because the mainstream arc was changing. Everyone was doing drugs. Warp was releasing hip hop records. Zoot Woman put their first record out. Electroclash became a thing. Everyone was listening to Fischerspooner. I moved to LA. 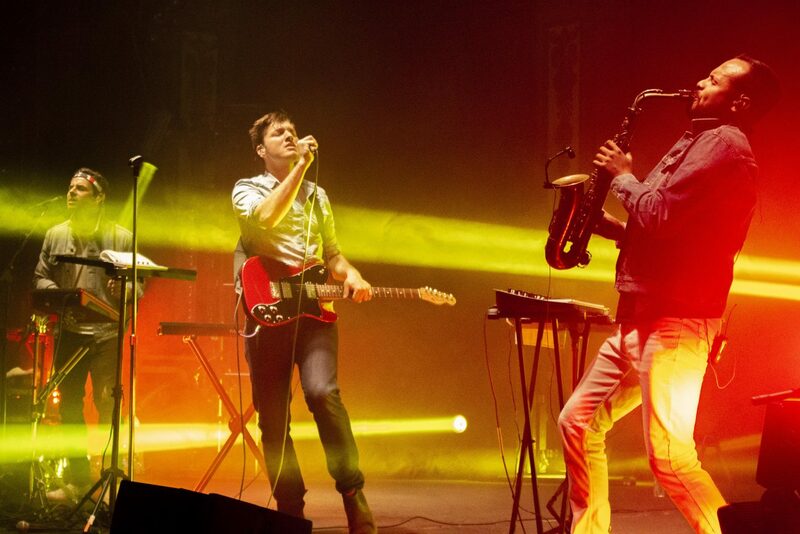 Everyone was into Chromeo. DFA happened. I was buying more synthesizers. My goal was to try to get into Mills College in Oakland and make music that sounded like pencil sharpeners for the rest of my life. With that in hindsight, Synthwave is just a thing that leads to another thing. I can spend a lot of time on youtube learning to make the perfect synth bass with Massive, but that doesn’t help me find my voice. That’s what people respond to. I like that the last year has seen a lot of really crazy “synthwave” records. I love that Dallas Campbell and Ogre are making longform, totally analog records. Blood Music has had a ton of success with the heavier end of the spectrum. 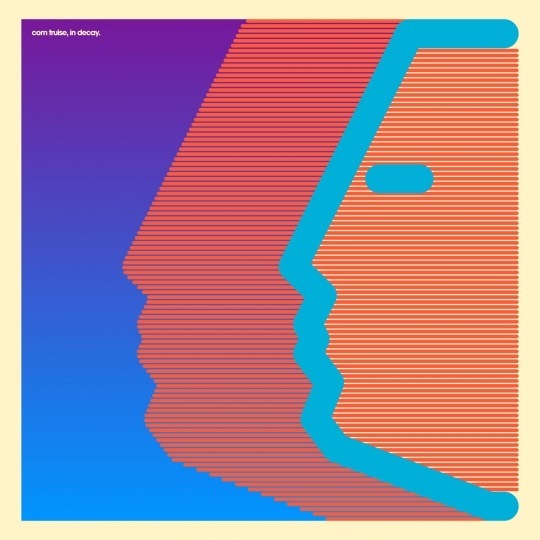 Then you have guys like Com Truise with Ghostly making super visible, solid work. And even after all of that, I get a lot of links from people who are making really crazy, original synth-based music. That stuff, regardless of whether you think it’s good or not, it all has it’s own voice. – To briefly dip into some nerdier subject matters. What kind of waveform synthesis techniques do you prefer to use? It depends a lot on the project. For Hit TV, it was a lot of analog hardware. Lots of Moog. 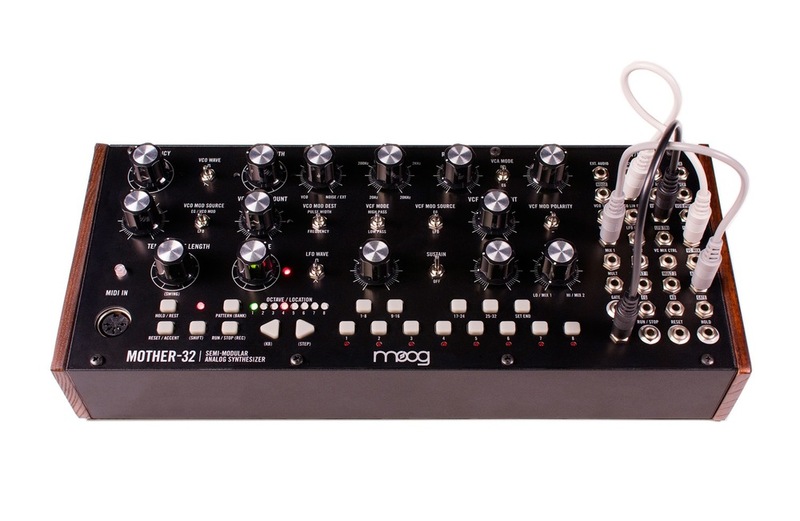 The new Mother-32 is all over that record. I used this new reverb by Meris, the Mercury 7. It just sort of haunts everything you put through it. At the same time, there’s a bit of FM on there as well- the DX7. Nothing quite sounds like that synth. It’s cold and dead. I worked for Native Instruments in LA years and years ago. FM8 is great, but there’s something really special about the actual hardware. It’s always a hugely inspiring piece of gear to me. – What is your stance on emulation software? Do you have a particular leanings or preferences towards Hardware/Software ? Analog/Digital? I use both. I don’t care. Pilotpriest told me years and years ago that none of that stuff really matters as long as the notes are good. He was right. – Could you name (one of) your favorite albums, movies and books? Current favorite album is probably the soundtrack to Sicario by Jóhann Jóhannsson. He’s a genius. That’s a genius work. The way he uses distortion on that record is brilliant. Everyone is sort of ripping that off now. I’ve been watching Tarkovsky quite a bit lately since it has related a lot to a couple films I’m scoring at the moment. Solaris is the one. It’s just so so good. Tarkovsky will also bleed into everything I do I think. He said so much using so little. 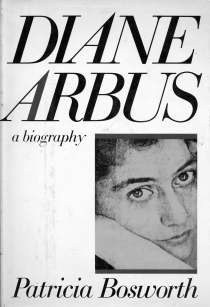 One of my favorite books is probably Bosworth’s Diane Arbus biography. I read a lot of Gibson but I love non-fiction, specifically biographies about creative people. Arbus was one that I really could relate to on many many levels. It stays with me.